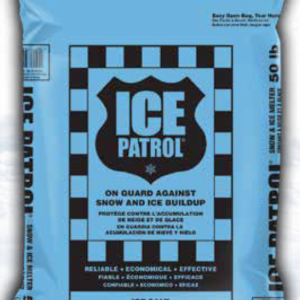 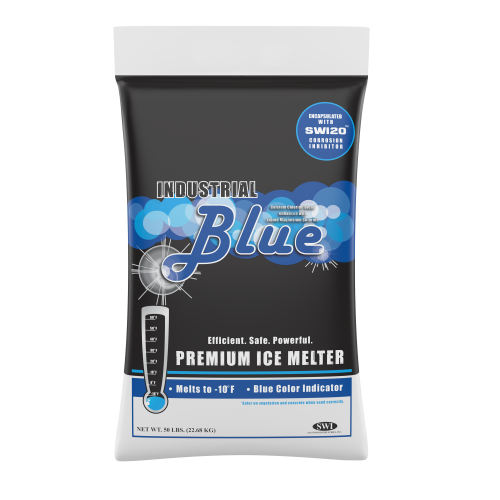 Industrial Blue is a fast-acting blended ice melt includes calcium chloride pellet for instant melting power and SWI20 corrosion inhibitor to help keep surfaces safe. 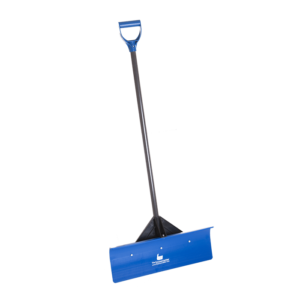 Industrial Blue is also sprayed with a blue color indicator for easy and efficient application. 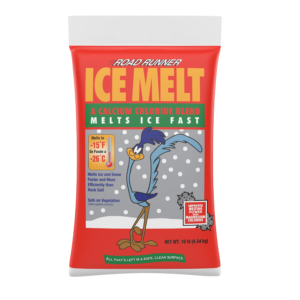 Melts to: -10ºF.